Our ship docked in Portland UK and we took a tour bus to see Stonehenge and Salisbury. 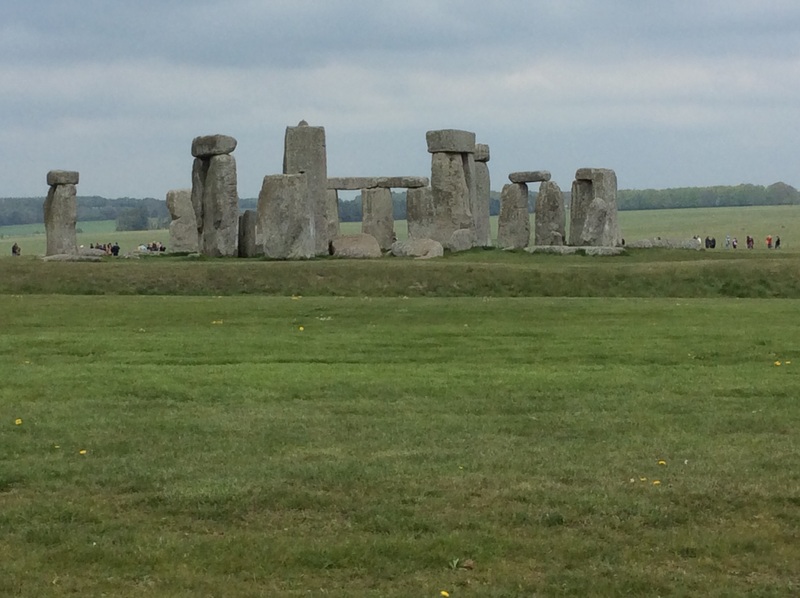 Stonehenge is considered a prehistoric monument. 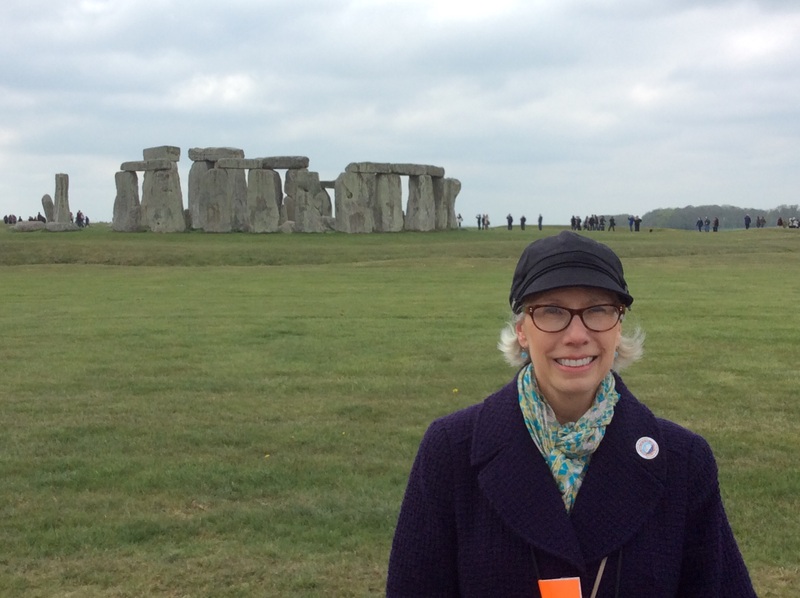 I learned that henge is actually a term for the mound that surrounds the stones. It is in the middle of a dense complex of Neolithic and Bronze Age monuments in England, including several hundred burial mounds. 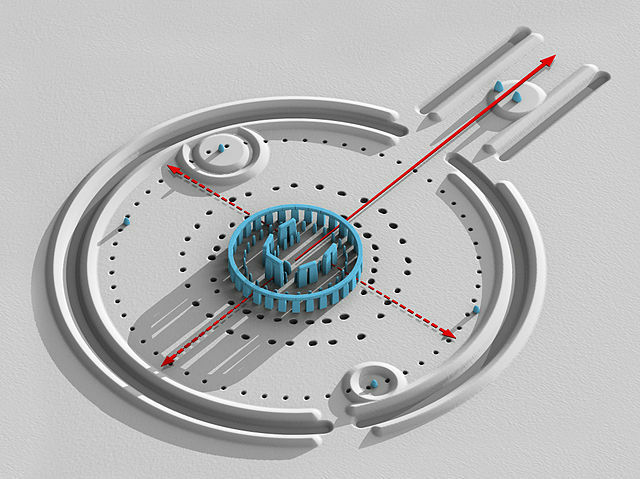 Archaeologists believe it was built anywhere from 3000 BC to 2000 BC. The dating of cremated remains found on the site indicate that deposits contain human bone from as early as 3000 BC, when the ditch and bank were first dug and continued for at least another 500 years. 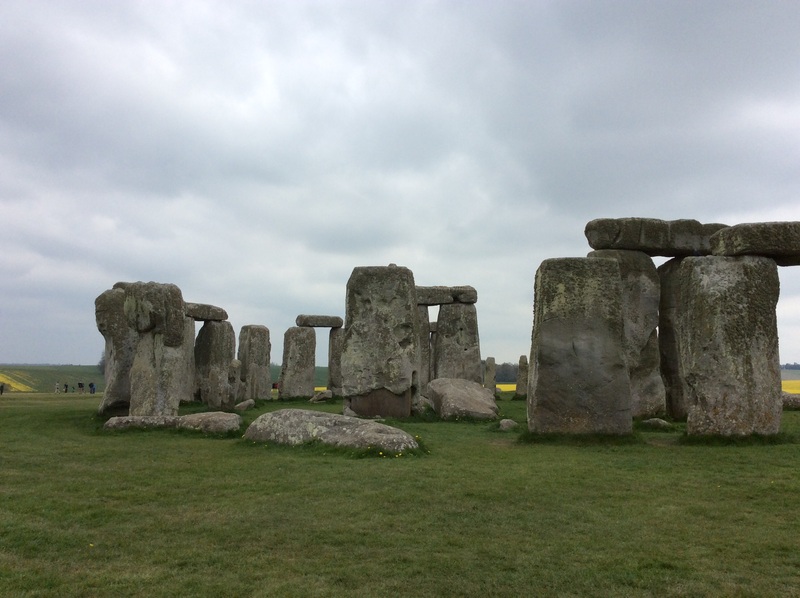 Stonehenge evolved in several construction phases spanning at least 1,500 years. As many as 4,000 people gathered at the site for the mid-winter and mid-summer festivals. 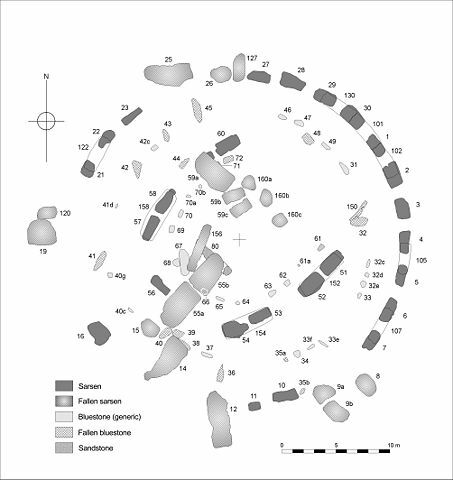 There is little or no direct evidence for the construction techniques used by the Stonehenge builders. 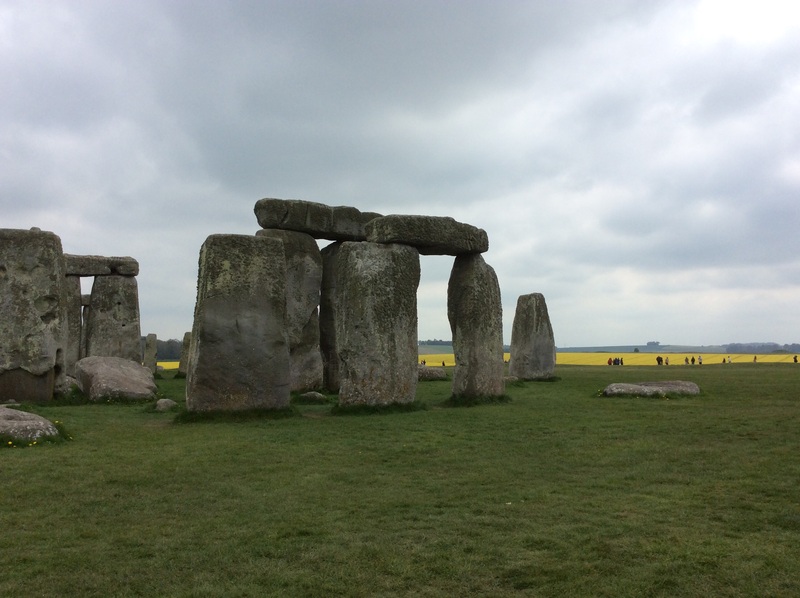 Over the years, various authors have suggested that supernatural or anachronistic methods were used, usually asserting that the stones were impossible to move otherwise. We walked around the perimeter of the stones and were provided with free headsets where we could listen to archeologists discuss the stones with guided number plaques. It was interesting to learn that there is a front and back to the structure and that each of the stone types have been extensively studied. I wonder what would have compelled people of that era to continue to use and upgrade the monument. The fact that we know so little about it just strengthens my argument that we have forgotten many important aspects of our past, including knowledge. To hold on to the belief that we are so advanced that previous generations could not possibly know more than we do now, is foolish, in my view. 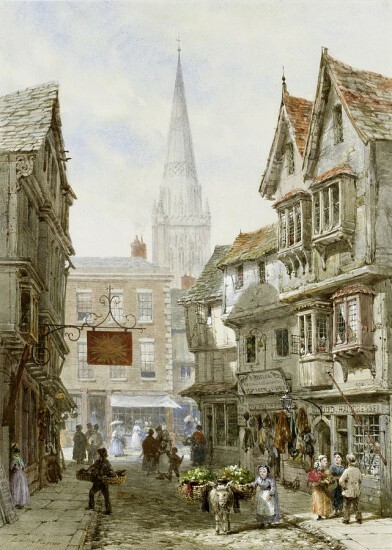 The town of Salisbury was delightful to visit. 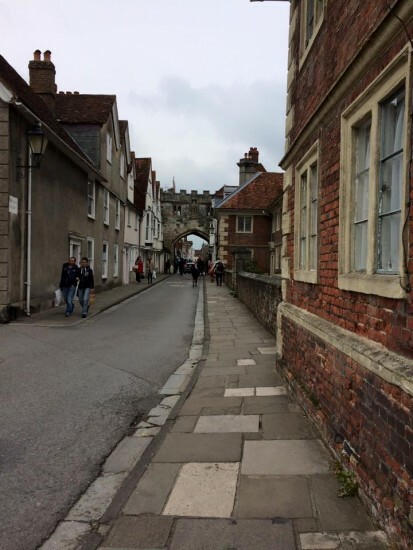 We were taken to the lovely little town of Salisbury and then left to walk around the town on our own. There was a little stream that ran through the town with some nice little parks to sit and talk or just enjoy the sunshine. 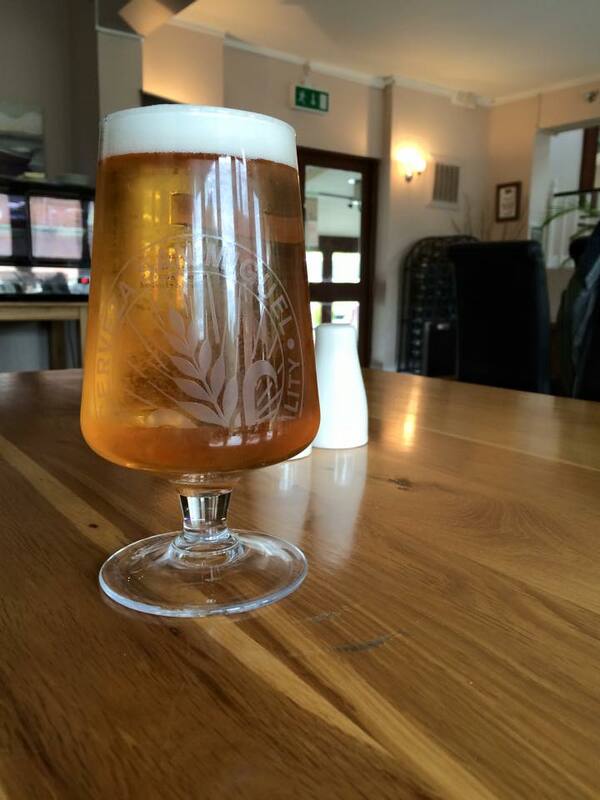 We bought a couple of beautiful woven wool throw blankets and stopped after our walk to have a pint. The hilltop at Old Sarum (Salisbury now) lies near the Neolithic sites of Stonehenge (8 miles away) and Avebury and shows some signs of early settlement. 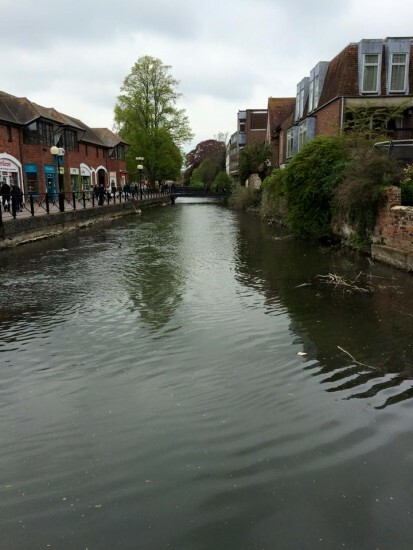 It commanded a salient between the River Bourne and the Hampshire Avon near a crossroads of several early trade routes. During the Iron Age, a hill fort was constructed around it sometime between 600 and 300 bc. The Romans may have occupied the site or left it in the hands of an allied tribe.